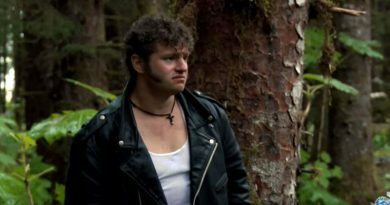 Alaskan Bush People star Bear Brown and siblings will all have “cameo spots” in a horror movie. Bear Brown himself will be the star. It’s an idea he’s had in his head for a while. Now he’s concocted it into a horror movie. Yes, and he not only stars in the film but he is also producing this major movie as well. It looks like the Brown family siblings will make a debut on the big screen. Last month Bear had Alaskan Bush People fans horrified when he posted his own death announcement. No one will ever accuse Bear Brown or the family of being subtle. After the death announcement made online waves, he insisted that it wasn’t a joke, according to RadarOnline. 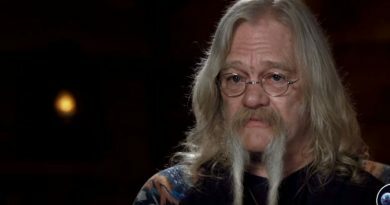 While his morbid post really shook up fans of the Alaskan Bush People show, Bear Brown finally revealed the reason for this. He said it was all part of a project that he was keeping secret. That would be the horror movie he is making. The 31-year-old Bear Brown then finally revealed how the announcement of his own death had to do with the movie. He was basically sending out a tease about his upcoming movie in the works. Bear Brown spoke with RadarOnline while at his brother Noah’s wedding last week. Noah married Rhain Merrill on August 15 in Idaho. Most of the Brown family was in attendance. It looked as if Matt Brown was the only Brown family member missing from the pictures. Bear shared, “I am making a movie and I am super excited about it. It is a homemade movie that I have been working on since we lived in LA.” The Brown family was in Los Angeles so that the matriarch of the family, Ami Brown, could receive treatment for her advanced lung cancer. With that said, Ami’s prognosis is wonderful, she battled cancer successfully, according to all reports. 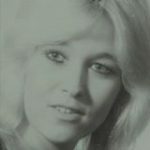 She attended Noah’s wedding with her husband Billy Brown and most of her Brown brood. The wedding pictures are seen here on a previous Soap Dish article. Bear said he met a lot of “really great people” who gave him a hand getting his horror movie project off the ground while in Los Angeles. Bear Brown told the reporter, “I am the star of the movie, of course, but my brothers and sisters will have some cameos in it.” He didn’t say if pop Billy Brown or mom Ami would be in the flick. He also didn’t share just what this horror movie is about. Bear also added that he is really enjoying it. While his famous siblings will have cameo shots in the picture, they all don’t know the plot of this horror movie. Bear is keeping that under wraps. He is promising some gore in the movie. With that said, he was asked if the news last month had to do with promoting his movie. It certainly sounded like a gory enough accident. Reports indicated that he almost lost his eye in an accident he had with a tree branch. No, that was the real deal, according to Bear. 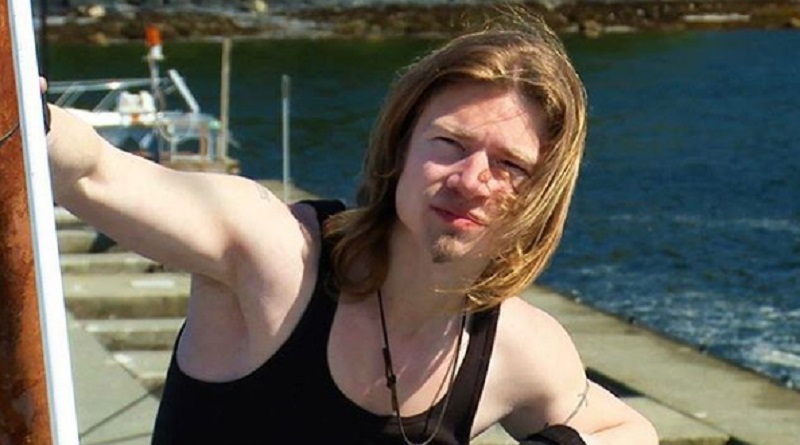 Be sure to follow Soap Dirt for the latest info on the Alaskan Bush People news. ← ‘Bold and the Beautiful’: Hope Stands In Steffy’s Shoes – Not a Good Fit?